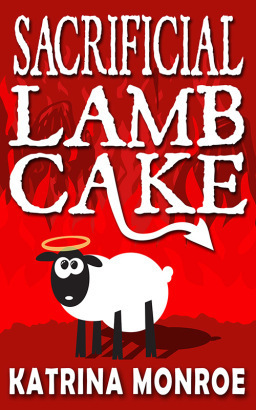 With Sacrificial Lamb Cake out in the wild, it’s time to start TALKING about it! 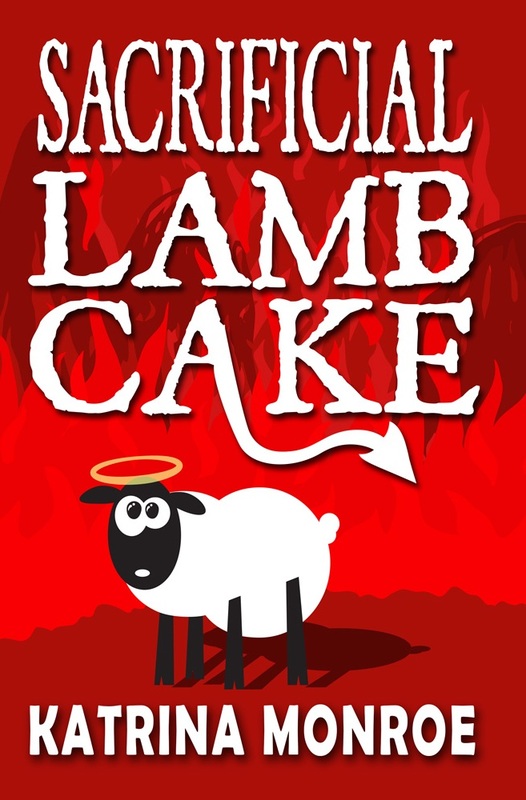 Anyway, if you’ve got a blog and would like to talk about books n’ things -or- if you’d like a copy of Sacrificial Lamb Cake to review on your blog, click here to opt-in to Red Adept Publishing’s mailing list. Invitations will be going out soon to schedule stops for the blog tour and you DON’T want to be left out. Sometimes the best advice comes from a random place you hadn’t explored. Thanks, Julie. 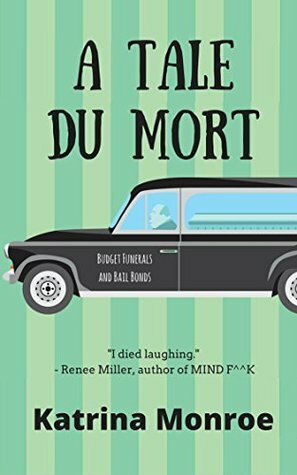 I’ve got my champagne and YOU’VE got your copy of Sacrificial Lamb Cake. You don’t? BUT IT’S ONLY $2.99 today! There. That’s better, isn’t it? Release day for SACRIFICIAL LAMB CAKE is two weeks away. 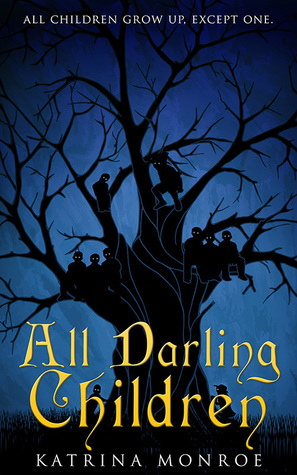 In expectation of all the wonderful that’ll be the release party, I’ve set up a giveaway on Goodreads for two paperbacks and some surprise swag. As an added bonus, readers who add the novel to their “to-read” list between now and release day will get a special little something in their inbox.